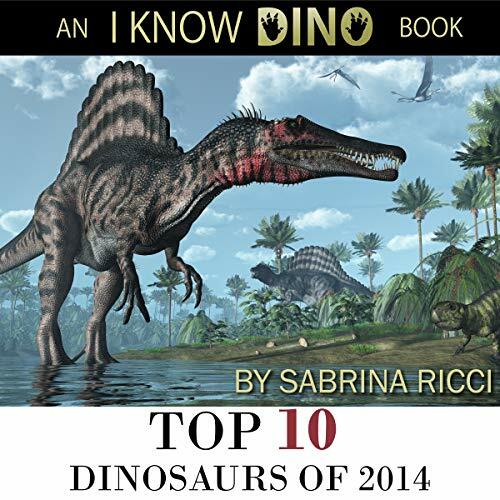 Showing results by author "Sabrina Ricci"
In the golden age of dinosaur discoveries, paleontologists are frequently learning about new dinosaurs and new facts about already-known species. At least 14 dinosaurs made the headlines in 2014 alone. Blending fiction with fact, Top 10 Dinosaurs of 2014 reimagines the way 10 of the newly described Jurassic and Cretaceous dinosaurs lived in their natural habitats. Poor Brontosaurus. The "thunder lizard" has been through so much. First, Brontosaurus was one of the most famous dinosaurs, but then one day, scientists said the dinosaur never existed. That lasted 100 years. 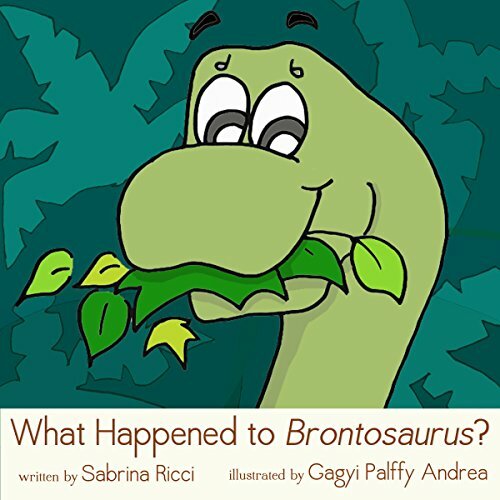 Find out more in What Happened to Brontosaurus?. 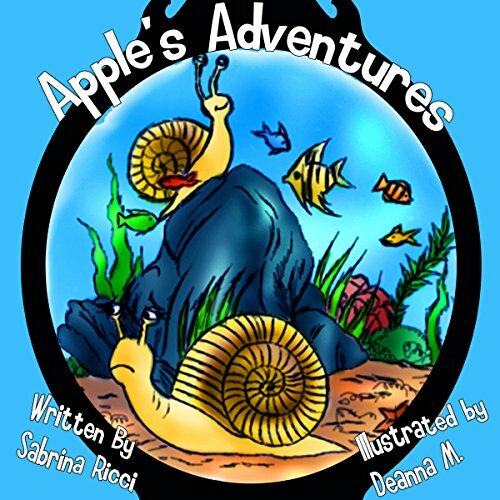 Apple just wants what any snail wants - to fit in. So she does the only thing she can do: she tries to act like a fish. But being something you're not is hard, especially when that something has fins. Can Apple learn how to be happy as herself?